Karkonosze College, a State Higher Vocational School situated in our home town of Jelenia Góra, will hold an IT competition for students of local secondary schools. CodeTwo, as a lead sponsor of this event, provides one of the fantastic prizes in this race – Sony PlayStation®3. This advanced piece of equipment is a real treat for all young and talented IT geeks who like to unwind playing the latest releases in the world of games. 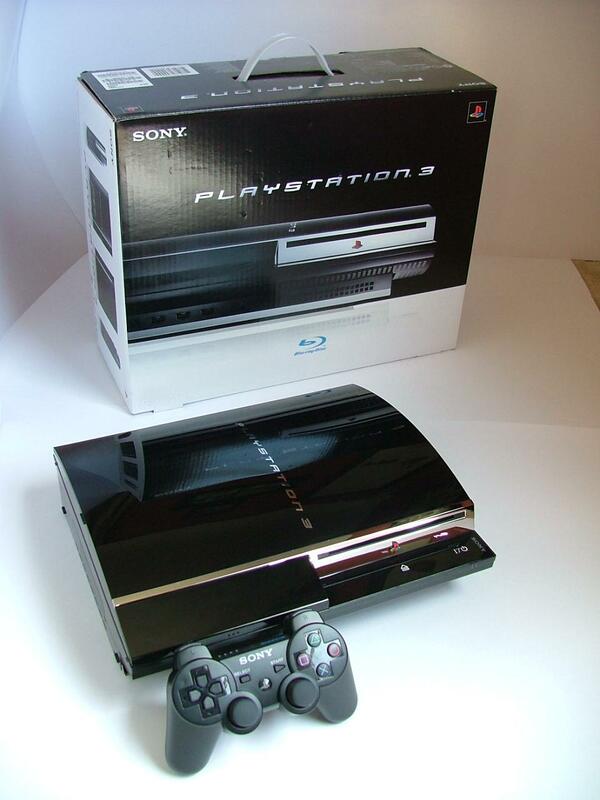 The capabilities of PlayStation 3 will satisfy the needs of even the most demanding video game aficionados. With access to the Internet coupled with unprecedented graphics, the console offers superb gaming experience. But it is not only this. It will allow you to play music and photos, browse the Web, and finally watch movies thanks to its home entertainment features. We are intending to give the prize along with a complimentary video game. If you love games and have any useful suggestions, please post them below. I guess I’d take Il 2 Sturmovik – Birds of Prey. When I saw it in the shopping mall I was blown away. I felt like a four-year-old that can hardly wait for a new toy. Can I also take part in this competition?